 This is the official video of CYBERLEGs plus plus project, coordinated by The BioRobotics Institute and funded by the European Commission. 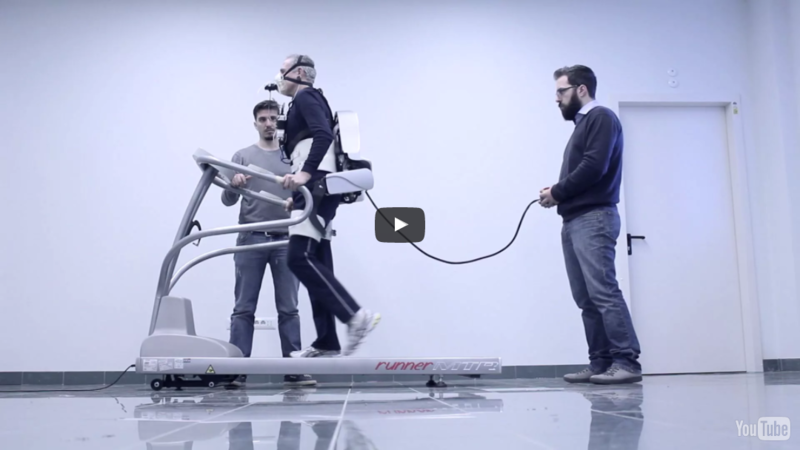 Technology for the Future. 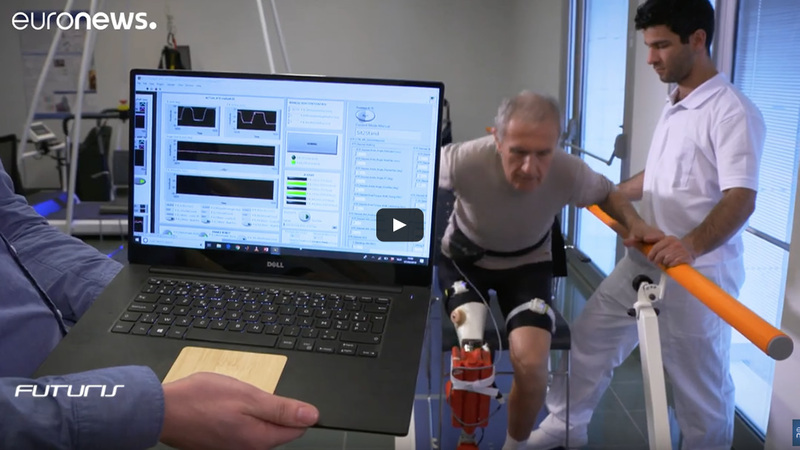 Euronews, the most watched news channel in Europe, presents the recent developments of CYBERLEGs plus plus project.